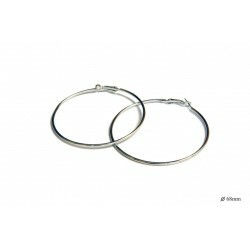 Metal hoop earring with clip, rhodium. 9 cm, 2 mm thick. Metal post Earring. Made with Swarovski Crystals. 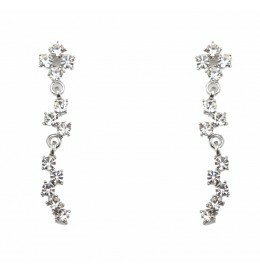 Crystal Swarovski stones and rhodium plating. 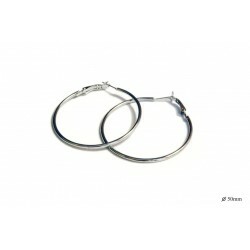 Metal hoop earring with clip, rhodium. 7 cm, 2 mm thick. 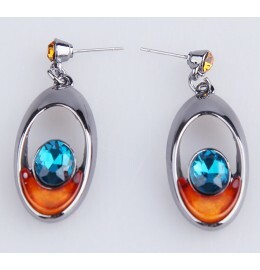 Metal Earring, oval shape, with hematite plating. Colour blue and brown. Glass faceted stones and acrylic decoration. Metal post Earring. Made with Swarovski Crystals. Crystal/Jet Swarovski stones and rhodium plating. 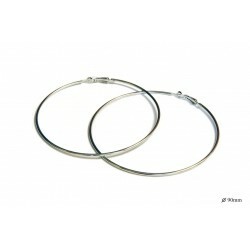 Metal hoop earring with clip, rhodium. 5 cm, 2 mm thick. 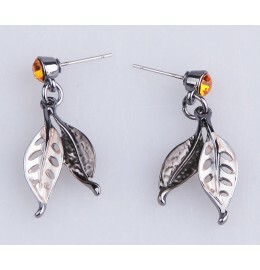 Metal Earring, oval shape, with hematite plating. Colour green and brown. Glass facetted stones and acrylic decoration. 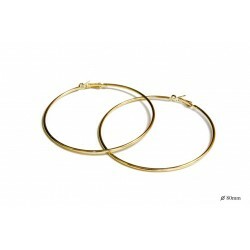 Metal hoop earring with clip, gold colour. 10 cm, 2 mm thick. 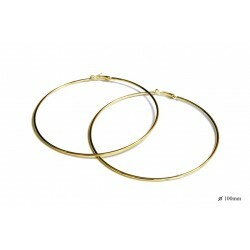 Metal hoop earring with clip, gold colour. 8 cm, 2 mm thick. Metal Earring with hematite plating. 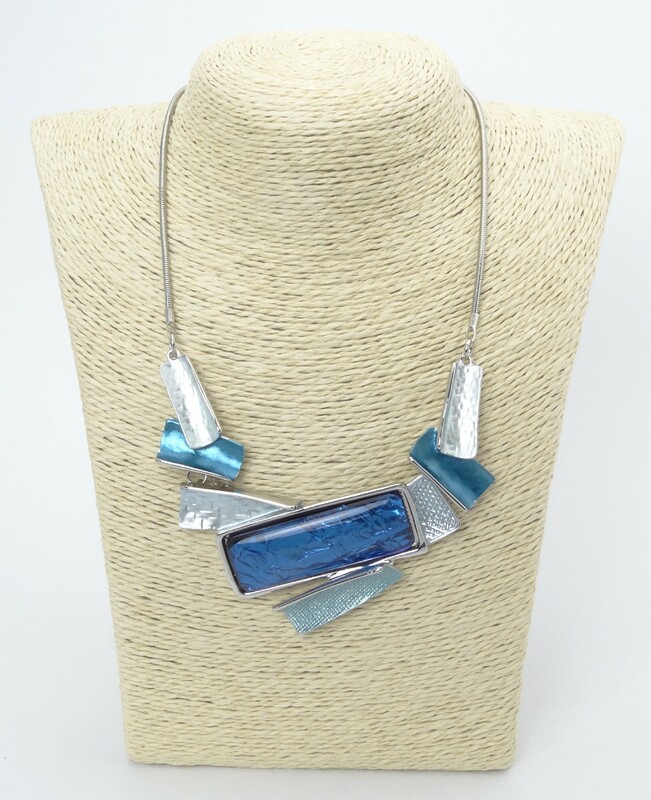 Enameled in blue and grey tone. Glass facetted blue stone.